We may malign the salt shaker, but sodium plays an important role in the body. 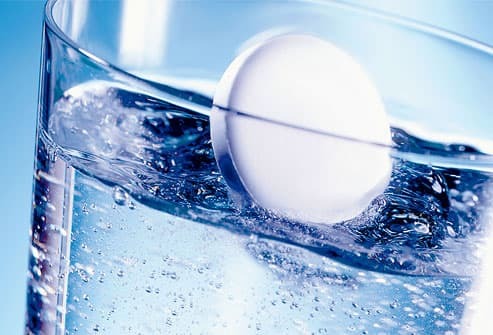 It's essential for fluid balance, muscle strength, and nerve function. But most of us get too much. U.S. guidelines call for less than 2,300 milligrams of sodium per day -- about 1 teaspoon of table salt. And half of Americans should drop to 1,500 milligrams a day. Surprisingly, most of our salt intake is hidden in the foods we buy at the grocery store. They're quick. They're easy. And they're loaded with sodium. 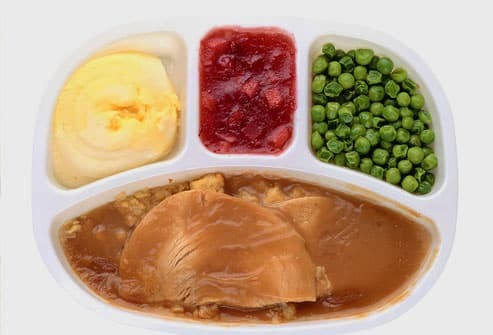 A 5-ounce frozen turkey and gravy dinner can pack 787 milligrams of sodium. Tip: A "lighter" version may have less salt, but it's no guarantee. Read the labels to be sure. It's possible that "lighter" refers to fat only. They seem safe enough, right? But take a closer look. 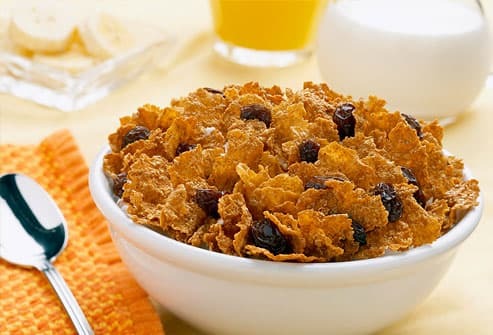 Some brands of raisin bran have up to 250 milligrams of sodium per cup. Tip: Puffed rice and puffed wheat are sodium free. Mix half of your favorite cereal with half of a sodium-free choice. Or look for companies that make low-sodium cereals. Veggie drinks are a healthy way to get your 5-a-day, but they're not always a smart choice if you're watching your sodium. 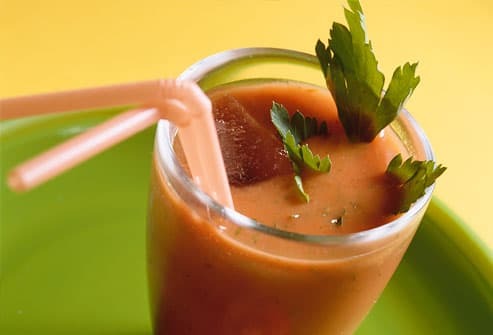 One cup of vegetable juice cocktail contains 479 milligrams of sodium. Tip: Many brands make a low-sodium version of vegetable juice. While a handy substitute for fresh, canned veggies are typically laden with preservatives or sauces and seasonings that add extra sodium. 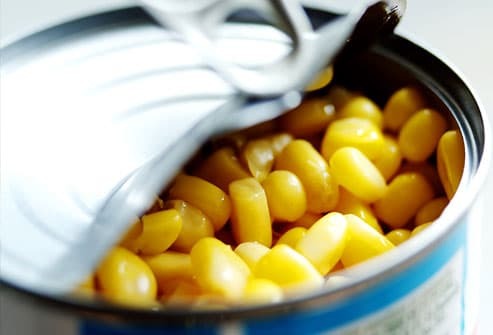 A cup of canned cream-style corn may contain 730 milligrams of sodium. Tips: Rinse vegetables thoroughly, or buy canned ones labeled "no salt added" or "low sodium." Or check the freezer section, where you may have more luck finding an unsalted choice. 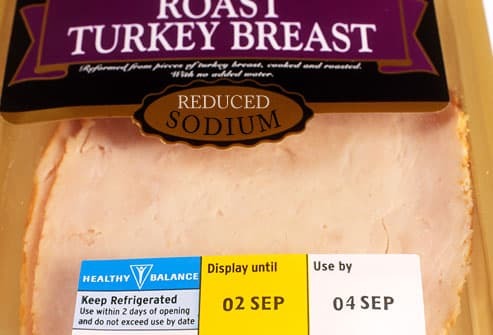 One look at the sodium content in packaged meats should stop you in your tracks. Beef or pork dry salami (2 slices) can pack 362 milligrams of sodium. 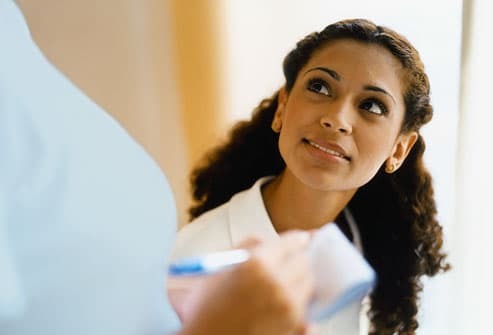 Tip: Be a label reader. There's no way around it -- different brands and different meats have differing amounts of sodium. And beware: a "healthier" packaged meat may actually have more sodium than its higher-fat counterpart. Some brands have meats with 50% less sodium. 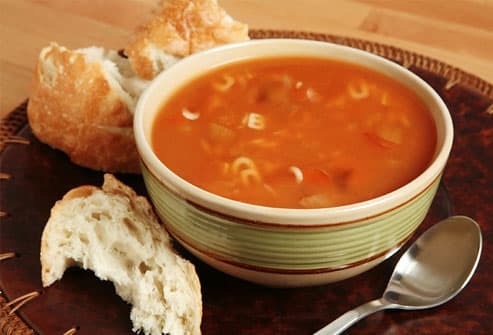 It's a warm comfort food on a cold day, but look out -- soups are typically loaded with sodium. For instance, a cup of chicken noodle soup (canned) contains as much as 744 milligrams of sodium. Tips: Look for reduced-sodium versions of your favorites. 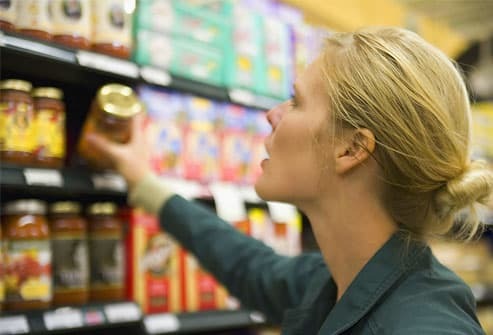 And always check the label -- you might find that one brand's "Healthy" version actually has less sodium than the "25% Less Sodium" variety. 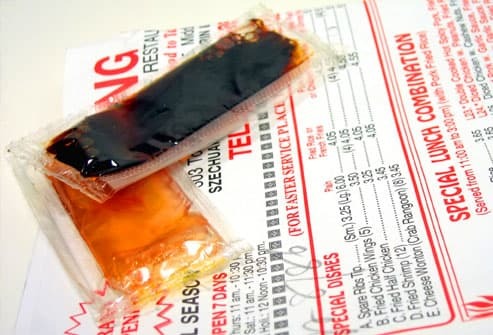 Notoriously high-sodium offenders include Teriyaki sauce (1 tablespoon) which contains 690 milligrams of sodium, and soy sauce (1 tablespoon), which may contain up to 1,024 milligrams of sodium. 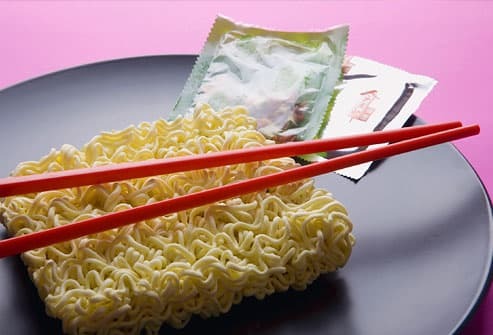 Tips: Even "lower-sodium" soy sauce packs a wallop, so use sparingly. Go for vinegar and lemon juice to enhance flavor -- they naturally have less sodium. And try orange or pineapple juice as a base for meat marinades. Half a cup of spaghetti sauce may pack 554 milligrams of sodium -- and that amount barely coats a helping of pasta. Tip: Look for "no salt added" versions of your favorite pasta sauces. Adding spices to an entrée can be an easy way to forgo the salt shaker. Just make sure there's no hidden sodium in your selection. For example, canned jalapeno peppers (1/4 cup, solids and liquids) contain about 568 milligrams of sodium. Tips: Go for the pepper in its natural form to ditch the sodium used in processing. Or use herbs and sodium-free spices instead. Rethink those salty peanuts. 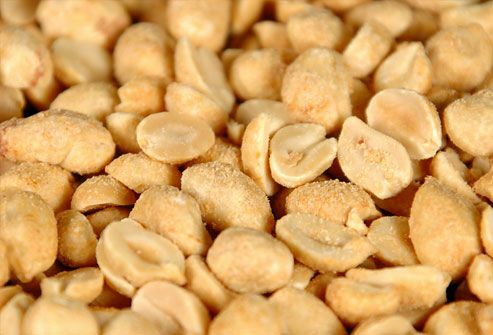 An ounce of dry-roasted, salted peanuts contains 192 milligrams of sodium. Similarly, the same size serving of dry-roasted, salted mixed nuts has 190 milligrams. Tips: For about the same amount of calories, an ounce of oil-roasted, salted peanuts rings in at only 76 milligrams of sodium. Or better yet, buy the unsalted variety, which are practically sodium-free. These snack-time favorites are always a safe bet for high salt content. Here's how a 1-ounce serving compares. 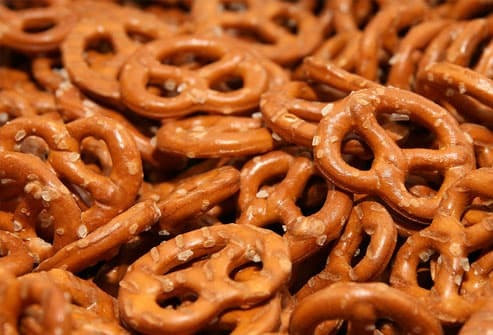 Tip: Even "baked" or fat-free snacks can pack the same amount of sodium or more, so read the label. Foods such as rice, potatoes, and pasta in their natural forms are naturally low in sodium. 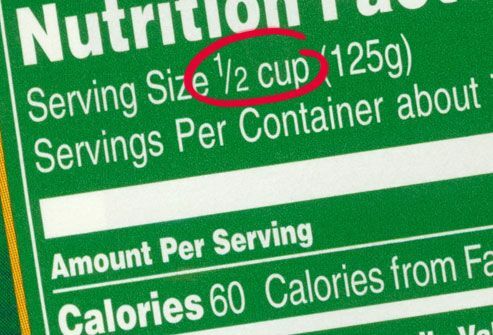 But alas, once you grab the convenient "all-in-one" box and add the flavor packet, you may end up eating more than half of your daily allowance of sodium in just one serving. 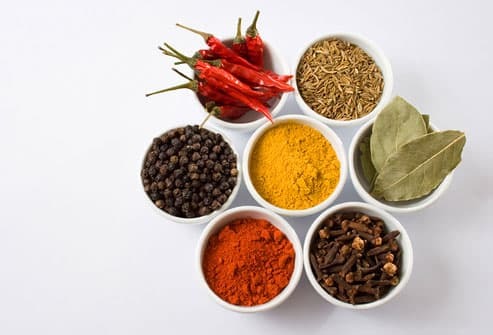 Tips: Skip the packaged rice, and choose a plain, fast-cooking variety; then add your own seasonings. Or microwave potatoes to serve with your choice of fixings. If you think those little extras you add to your food don't count, think again. 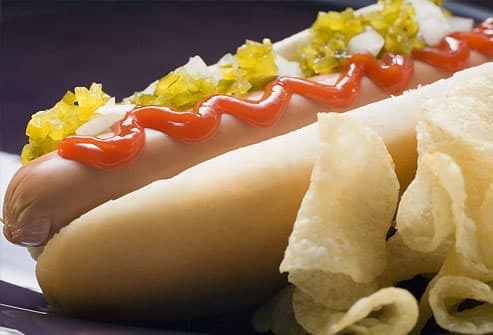 Tip: Go for low-sodium or sodium-free condiments. Or get creative with your substitutions: Try cranberry relish or apple butter for a naturally lower sodium choice. Don't fool yourself by thinking that the sodium content listed on a nutritional label is for the entire package. Before you blow your entire day's worth of sodium, determine exactly what one serving equals. 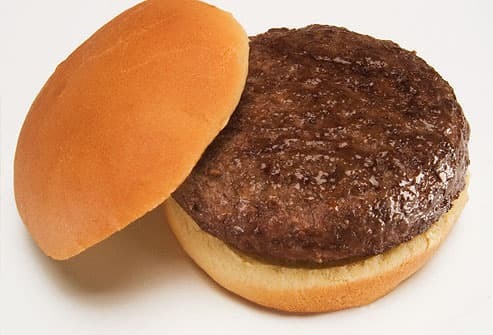 Unsalted, no salt added, or without added salt: Made without the salt that's normally used, but still contains the sodium that's a natural part of the food itself. Surprise! Some headache or heartburn medicines can contain sodium carbonate or bicarbonate. Read the ingredient list and warning statement to be sure. 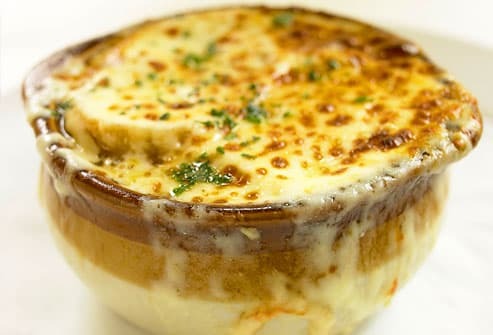 Restaurant soups are generally very high in sodium, as are appetizers with cheeses or meats. Casserole entrées and Rice Pilaf are also common pitfalls. The word "sauce" at a restaurant is sometimes synonymous with sodium, so you may want to steer clear of entrées slathered in sauce. 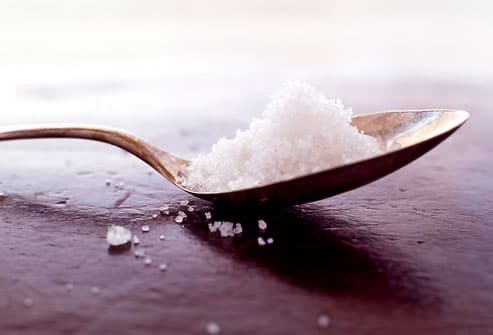 If you ask, most restaurants are willing to prepare your food without added salt, but that won't necessarily make it low in sodium. 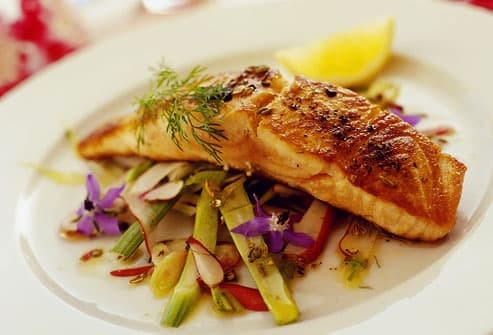 Fish can be a lower-sodium choice at a restaurant, as long as you watch how it's seasoned. Steamed vegetables (prepared without salt) are another smart choice. Also, try a salad with dressing on the side. Low-sodium dessert options include fruit, ice cream, sherbet, or angel food cake. Ask how food is prepared. 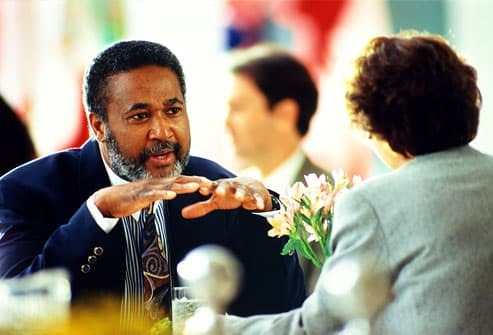 Choose a restaurant where food is made to order, and keep your order simple. Ask that your meal be prepared without any forms of sodium, and then add a dash of low-sodium seasoning you brought from home, or a squeeze of lemon or lime. Undress your food, but keep the veggies like lettuce and tomatoes: Skip the cheese, go easy on condiments, and don't add salt. Don't supersize; order off the children's menu for smaller portions. 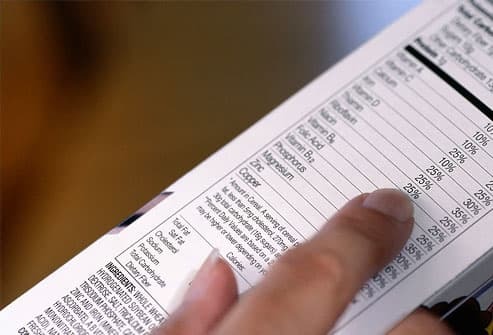 Ask for a nutrition fact sheet at the restaurant (or find it online before you go) to help you make the best possible low-sodium choices. 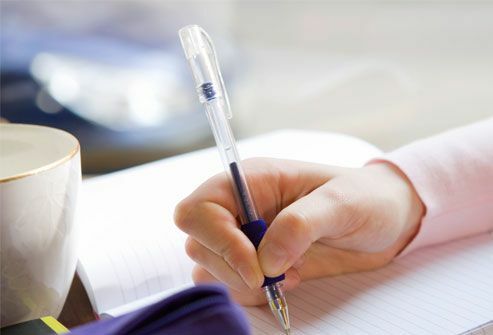 People with high blood pressure, diabetes, or chronic kidney disease. The American Heart Association recommends less than 1,500 milligrams per day. Eating less sodium can help lower blood pressure in some individuals. It can help reduce the risk of heart disease, stroke, and kidney damage in those with hypertension.